Your opinion matters. 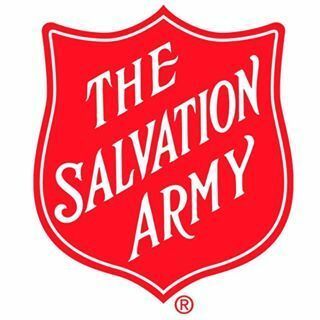 Leave A Review Or Edit This Listing for Salvation Army . Provides a food pantry. Serves Jamestown area. Proof of income, rent receipt, and utility bills.